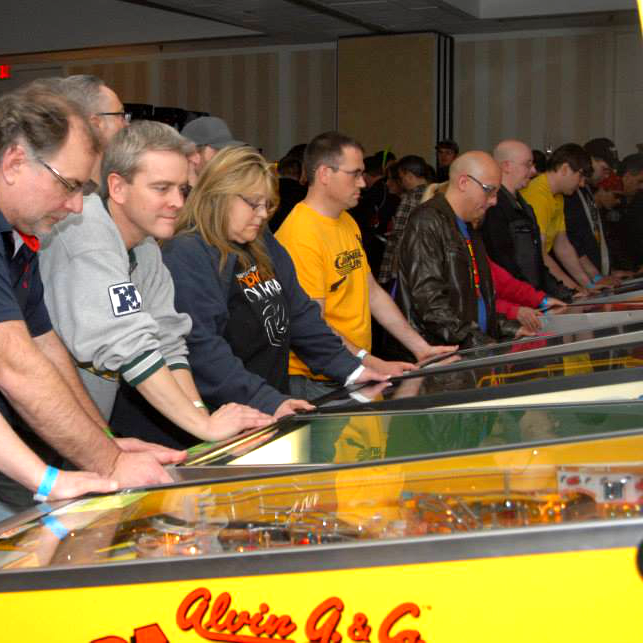 Clock Chaos returns in 2019 with a new TEAM format organized by Madison Pinball! Show up with your team of 4 or show up solo to get placed on a team with new friends (including some celebrity guests)! 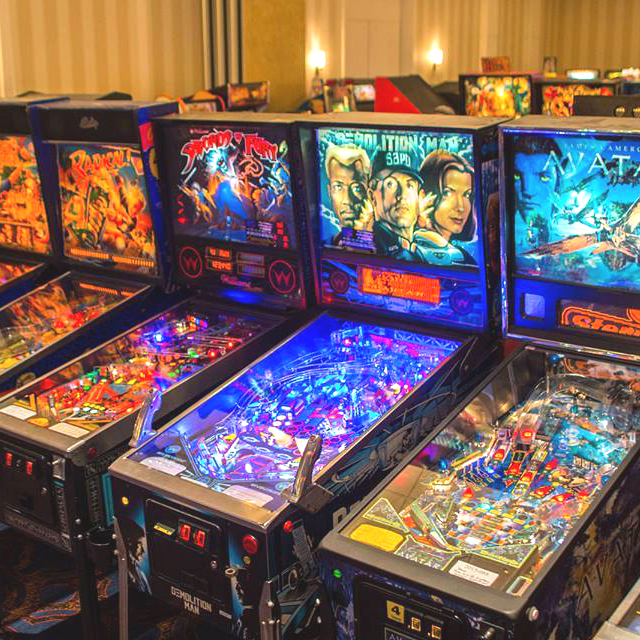 You and your team will play 5 pinball machines and record your combined team score! Coaching, high fives, laughs and good times are expected! 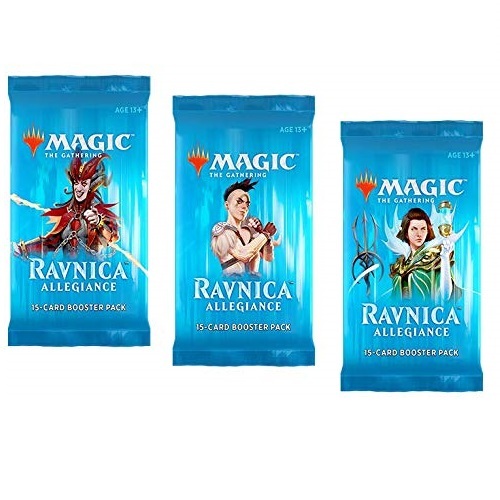 Friday Night Magic, or FNM, is your chance to play your Magic the Gathering Standard deck against others! Hosted by Gnome Games, draft a deck and then see who is the best! A small fee does apply. 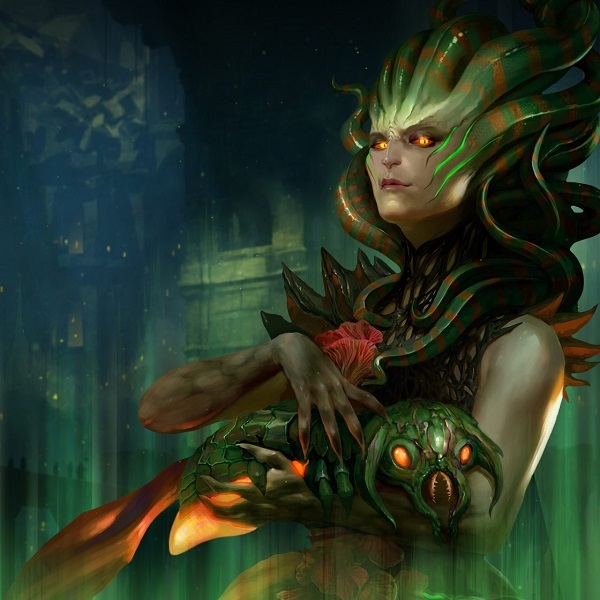 Friday Night Magic, or FNM, is your chance to play your Magic the Gathering Standard deck against others! Hosted by Gnome Games, bring your deck and take on others in this awesome time. A small fee does apply. 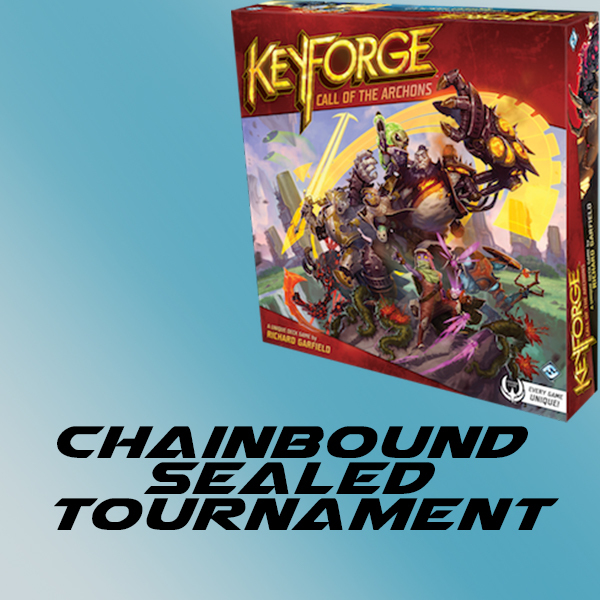 KeyForge is a Unique Deck Game where two players take on the roles of mighty Archons racing to forge keys that unlock the hidden vaults of the Crucible, an artificial world where anything is possible. Battling with an incredible array of creatures, artifacts, and abilities in every one-of-a-kind deck, every game presents a new challenge and no two battles will ever be the same! A small fee applies. Golf… with pinball machines? It’s a fun way to play! Each game has a goal, and you get one “stroke” for each ball you play on your way to get that goal. You may have to play two games to score high enough, or you may get it on your first ball! You will get to pick which half of the field you are going to play on, so choose wisely! As always, play as many times as you want, as long as time allows! All entries must be COMPLETED by 11:30pm. In the case of a tie for first, those players will move to a single ball play-off at that time, with the winner placing top! Winners receive a certificate for their play! Questions about attending, vending, sponsoring, or whatcha gonna do?